Before you venture into the option trading; we would like to tell you that options trading is the toughest among all kind of trading and thus preferably stick to intraday option trading only to get the profit well in time. 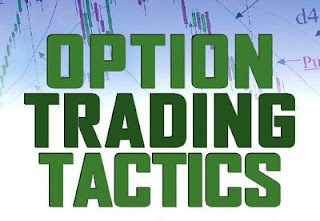 The real purpose of options is to hedge a position in the underlying asset (or a related one). You pay a premium to manage risk, just as you pay a premium for car insurance to limit risk. Exit and learn from the trade. As a thumb rule we always suggest clients to stick with options in intraday only as carrying a positions means that one is carrying stress to home as at times position can reverse also and it is human tendency to transfer the stress to family members.